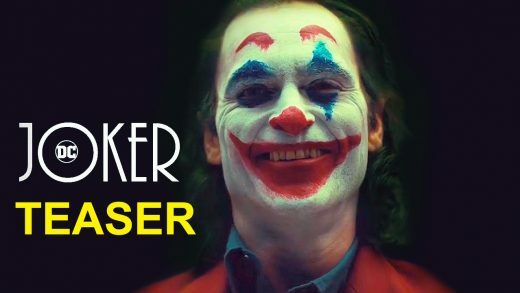 Joaquin Phoenix, Robert De Niro and Zazie Beetz star in DC’s Joker origin movie. Watch the official trailer for Joy, starring Jennifer Lawrence, Robert De Niro and Bradley Cooper. Zac Efron and Robert De Niro take a raunchy road trip to spring break in the Dirty Grandpa trailer and poster debut. Robert De Niro and Anne Hathaway star in writer-director Nancy Meyers’ workplace comedy The Intern. Robert De Niro becomes an intern at an online fashion site run by Anne Hathaway in The Intern trailer. DiCaprio and De Niro are vying for the same part, along with the admiration of Scorsese. Watch the movie trailer for the all-star ensemble comedy New Year’s Eve.